You can share your interview experience. 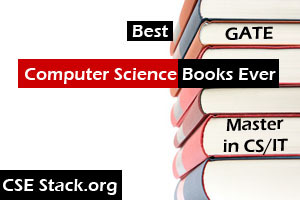 © 2019 – CSEstack.org. All Rights Reserved.